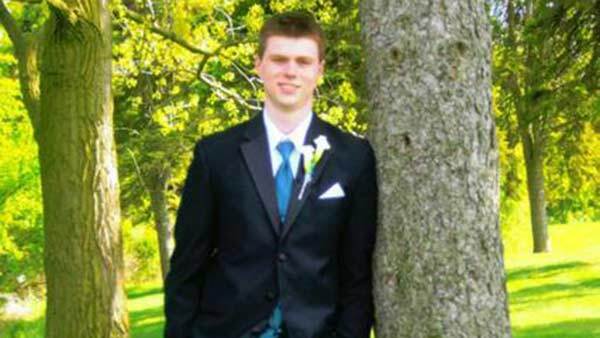 SOUTH BARRINGTON, Ill. (WLS) -- Friends and family gathered Saturday for the funeral of Ben Allison, a local college student who died it a hit-and-run crash. Services for Allison began at 10 a.m. at Willow Creek Community Church in South Barrington. Allison was from Crystal Lake and attended Illinois State University in Normal, Ill. He was near campus last Saturday when he was struck by a car while crossing a street. Police arrested the driver, 21-year old Joshua Dunn. He is charged with DUI and leaving the scene of an accident.